The light brown to brown seeds have a characteristic aroma and warm, bitter taste. 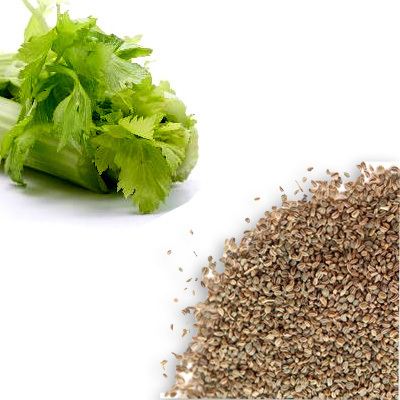 Celery seed is the dried fruit (seed) of a wild variety of celery called smallage which grows to a height of about 18 inches. It is not derived from the vegetable of the same name.